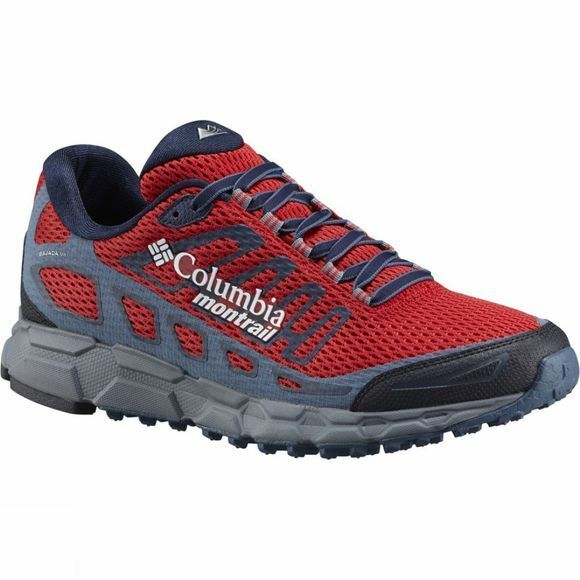 This classic Men's Bajada III Shoe is a part of the Columbia Montrail collection and those who take their trail running and ultra trail racing seriously know that this carries the badge of superb design. 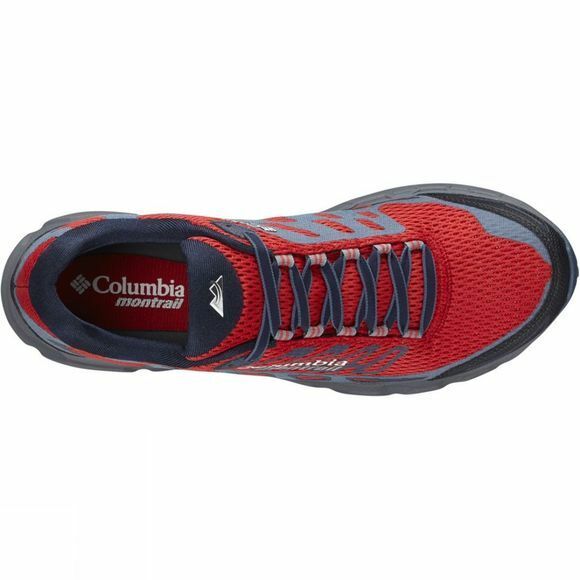 This trail shoe has a supple upper, the full-length FluidFoam midsole provides comfort and an adaptable fit, while the full-length Gryptonite outsole with flex grooves and TrailShield give robust underfoot protection and transition. You can feel the results with a soft step-in feel with a sock-like fit and support with the security of a snug lock-down fit.